Building a Smart Home is all about optimizing the household devices you use every day to be more efficient and give you greater control. That’s the 30,000ft, big-picture, CliffsNotes, TL;DR— whatever you want to call it, the core element of Home Automation technology. But getting more into the weeds, there is so much more to explore with interconnecting devices and automating processes; unlike your “dumb” devices, Smart Home tech can actually have a really fun upside. For those just starting out on the road to a Smart Home, there’s a unique joy that comes from the first time the devices do their smart thing: something between amazement, wonder, and the feeling that a door has just opened to a new dimension of possibility. This goes one step further when pairing Smart Home gadgets with Amazon Alexa or Google Home voice controllers, where actions of devices is triggered by a simple vocal queue. 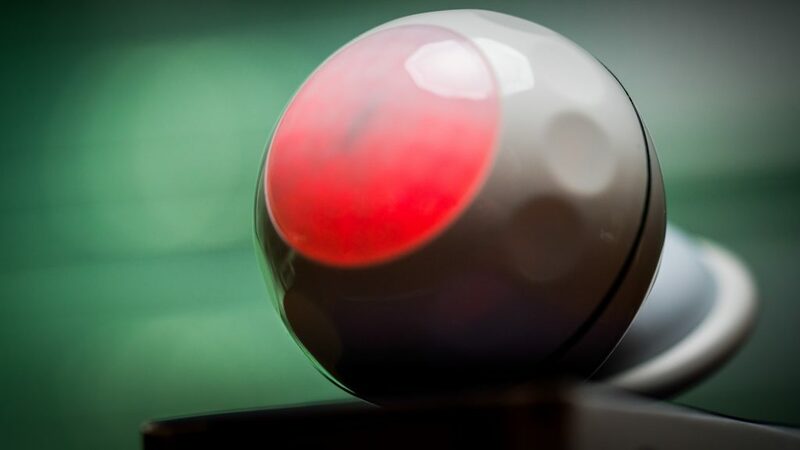 The liberating element of Home Automation is that there isn’t really a standard progression to follow, it is all dependent on the user’s choice. While many start with smart lighting by either swapping in smart bulbs or opting for smart plugs over the traditional ones to dip a toe in the connected home waters, a key driving force for others is security. This leads down the path of smart doorbells and IP cameras, smart motion sensors, and other access control devices. Whatever course you take, decking out your home with connected tech has clear day-to-day benefits that can translate over into an upgraded experience when the holidays roll around. Whether it be Halloween, Thanksgiving or Christmas, our lives take a drastic shift from the norm and the home undergoes a dramatic change in appearance and function. Here are some great ways to incorporate Smart Home tech into your house this year to deliver the ultimate holiday experience. Halloween always takes the household norms and turns them upside down for a brief stint in Fall, and the transformation with festive decorations is usually pretty basic. There are always the die-hard fright junkies who go all-out with their haunted house creations, but a few smart devices can be used to take the Halloween thrill a long way. To set the scene for extra frights and a better ambiance, everyday smart bulbs and LED strips can be used to add flair to the Halloween scene. RGB lights can be set to change colors automatically on a schedule or even turn on and off, giving a spooky effect that adds to the vibe. Even plain white bulbs can be set to alternate between on and off to a schedule, so the time before and after trick-or-treaters come around lights can operate normally. Once the time is right, they can be triggered to flash or have entire home lighting go completely dark to bump up the drama. While motion sensors can be useful on their own throughout the year to alert users of movement where it should not be, during Halloween this can be used to trigger props and other actions. With IFTTT or other networking connections, smart motion sensors can be paired with smart lighting to trip a spooky light show automatically, just at the right moment when guests come around. Smart plugs enable remote control for any plug-in electronic device fog machines, sound effects and electronic devices, which is great for triggering scenes when trick-or-treaters come. When paired with motion sensors and lighting, this can deliver the ultimate fright. Keeping an eye out for trick-or-treaters can be done by peeping out the window or hiding in bushes, but there is a more high-tech method to get the drop on unsuspecting visitors. Smart doorbells give an early visual warning for approaching guests, with the ability for users to see whether they have small children or an older crowd. This is also helpful during the doldrums of the Halloween storm when things might calm down between waves of visitors. Even if you leave the Halloween post, mobile notifications can alert you for the perfect surprise. While some smart devices can be altered for fun and games, smart surveillance cameras are still great for keeping an eye on your property. There are always hooligans trying to stir up trouble, and those looking to egg or TP the house can’t be too effective if they are caught on camera and met with the homeowner face-to-face. Since Thanksgiving is a feasting holiday, it makes sense that Smart Home tech for the kitchen provides the greatest utility during this timeframe. 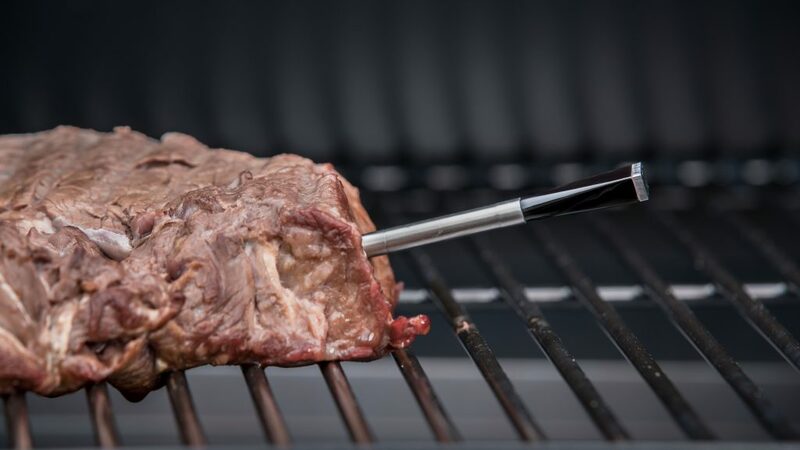 Smart meat thermometers like MEATER allow you to set a specific cook temperature based on the type of protein and walk away to enjoy the company without worry of over-cooking the meal. This can also be used on the grill or in a smoker, so if the traditional oven-roasted bird isn’t your style it can still work. This is great because with family and friends over and football on the TV often monitoring the cook time gets lost in the shuffle of priorities. If things don’t go quite as planned, smart sensors for smoke and Carbon Monoxide are great for keeping everything safe. Since sometimes accidents happen with overcooking a turkey it is good to have an extra alert mechanism to know if things go off the rails, receiving instant alerts on your phone for the detection of unwanted fumes. If the worst does happen and something goes haywire, devices can work together like the Nest Protect smoke alarm and the GreenIQ smart sprinkler controller, where a fire will trigger 20 minutes of continuous sprinkler activity across all stations to help prevent it from spreading. Out of all the holidays, Christmas is the one that has the heaviest influence from tech. Animated yard props, indoor and outdoor lighting make for a whole month of brilliant festivities with a perfect role for connected devices. 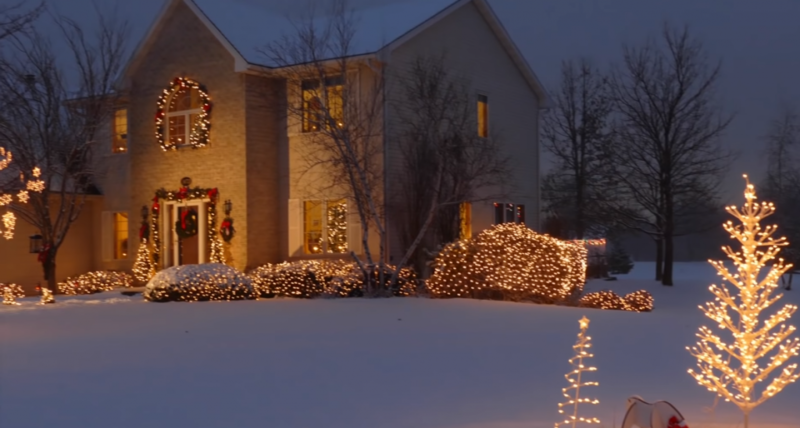 The most obvious use case for connected devices is to optimize that holiday lighting. Smart plugs can be set to schedules so all the lighting turns on automatically, using either indoor or even outdoor equipment. Outdoor smart plugs are durable, able to withstand the cold and wet weather during December for exterior lighting or lawn figurines. While some traditional timers allow for static time scheduling of holiday lighting, smart plugs are able to run various schedules dependent on the day of the week. 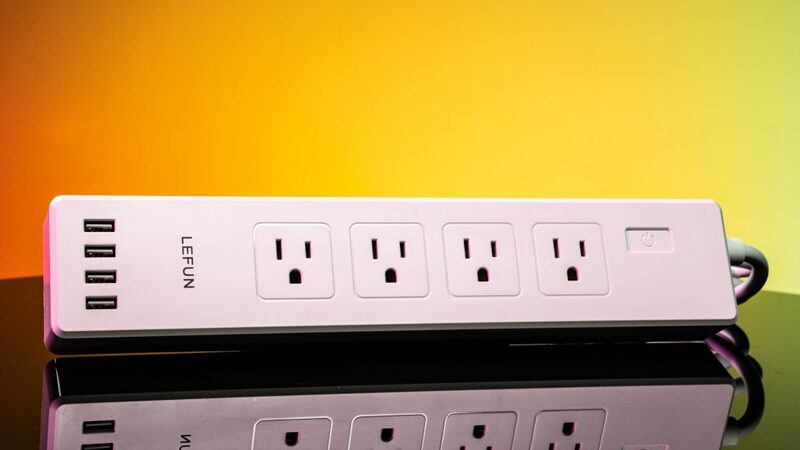 These plugs can also pair with other connected devices to create advanced operation parameters for a unique and customized experience. Packages arriving is an inherent part of the Christmas season and while this is generally a source of joy, some bad apples have found a way to ruin the fun. As online shopping has grown, so have the instances of porch pirates coming to swipe packages from doorsteps, spoiling the Christmas cheer. A great way to combat this theft is with smart doorbells, which not only give motion detection alerts so you can be aware of when important deliveries arrive, but also make sure they stay put until you get home. 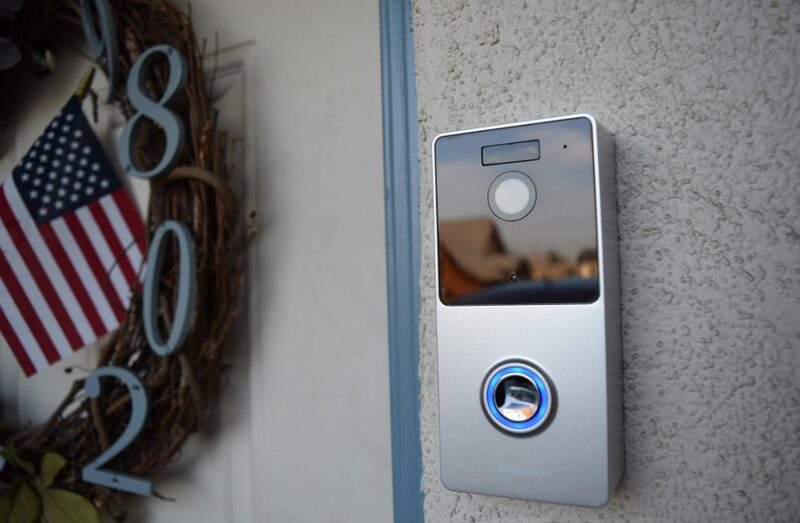 Another big benefit of smart doorbells smart surveillance cameras is that they have motion-detection video recording, so if someone does happen to sneak up and snag the packages you have video evidence to take to the police. Many of these connected security devices also have two-way communication elements, so if you catch someone in the act you can scare them off remotely. Family members visiting from out of town is one of the greatest parts of the holiday season, and sometimes they stay for more than a day or two. With more people coming and going on different schedules, making sure everyone has access but everything is also secure can be a challenge. Smart locks allow for numerous users to each have their own pin code, which can be assigned for a specific time duration or infinitely. These codes can be shared electronically, so incoming family members can utilize ride-sharing services and get right into the home without much disruption to anyone’s schedule. 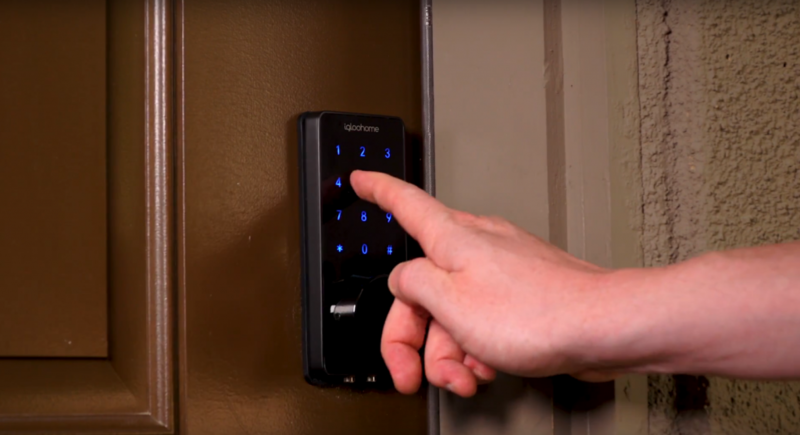 Access control devices like smart locks also give mobile alerts when the lock is used, so homeowners have full visibility of who is coming and going at all times. The holidays are a wonderful time to get out of the normal routine and celebrate festivities. With a little bit of the daily Smart Home tech that provides control and efficiency in routine circumstances, you can take the holidays to the next level using a little creativity.